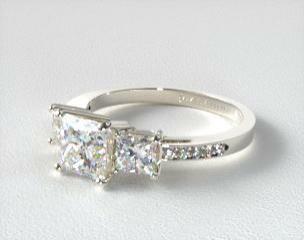 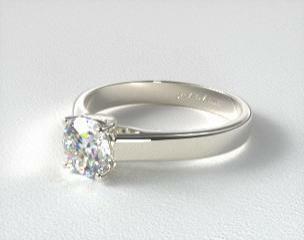 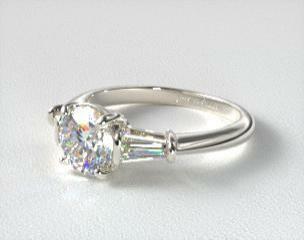 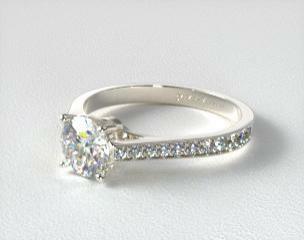 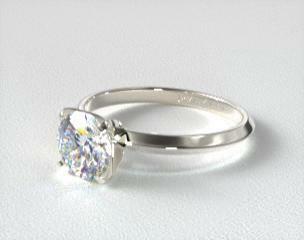 Engagement rings are the ultimate expression of love, which is why their design requires a personal touch. 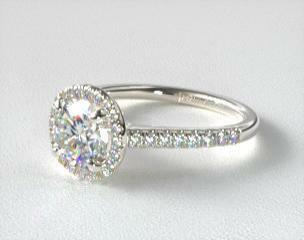 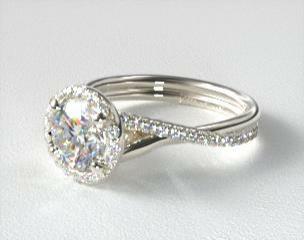 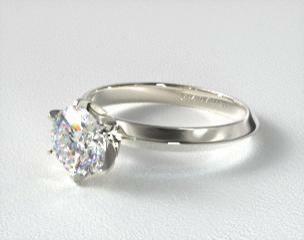 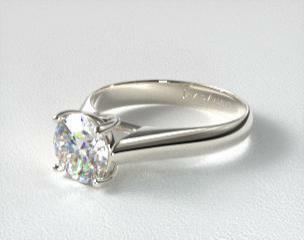 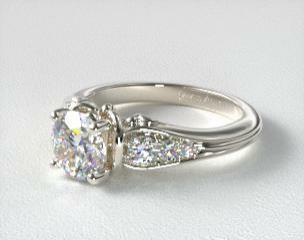 At James Allen, it’s easy to design the engagement ring of your dreams, down to the last detail. 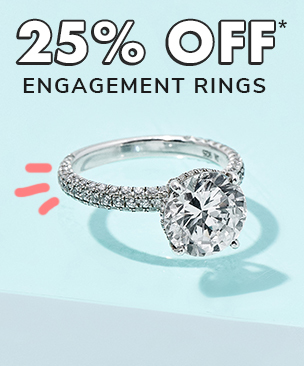 Choose from hundreds of lovingly handcrafted engagement settings in a range of popular styles including solitaire, pavé, and halo. Browse more than 200,000 loose diamonds in 360° HD for the perfect center stone to complete your engagement setting. 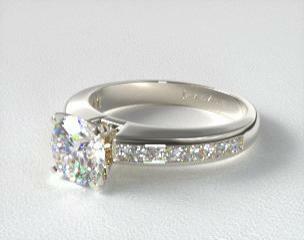 Then, sit back and admire your beautiful creation!